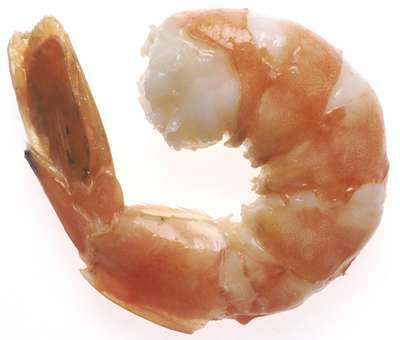 Jumbo shrimp is an oxymoron. Is it little or is it big? An oxymoron is a combination of words that contradict each other. Here are some of our favorites.